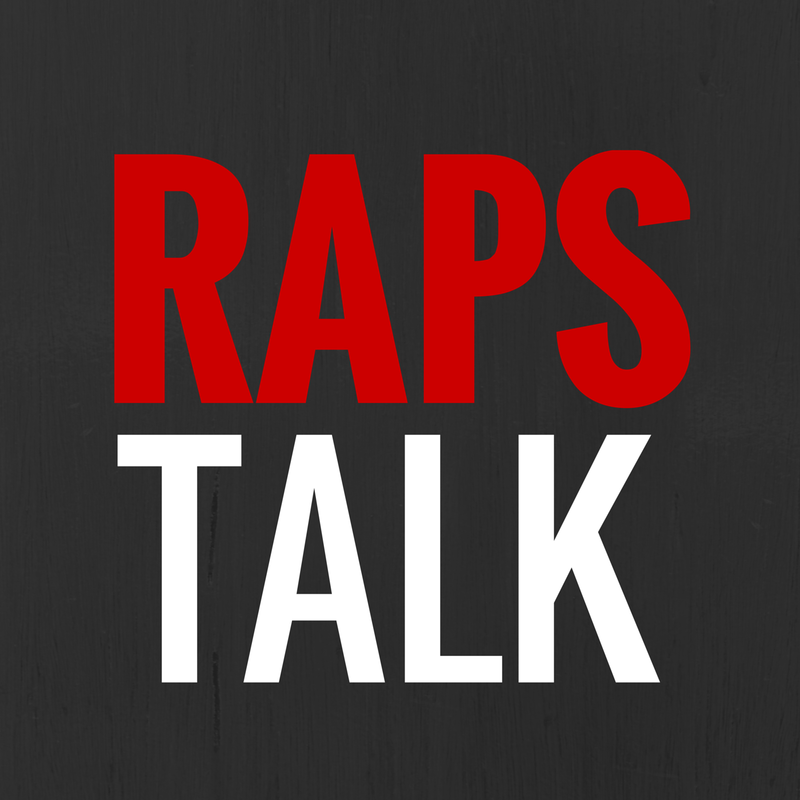 Episode 61 of RAPS TALK (03.13.14) - How do you #ReignOn? 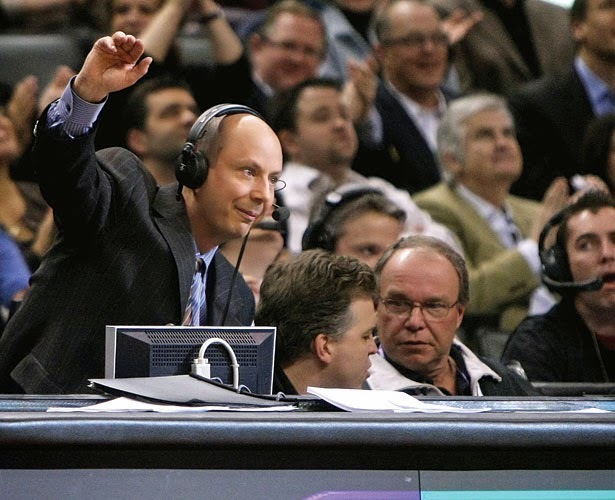 Check out the contest on Hoop Heads North for a $100 certificate to NBAStore.com. 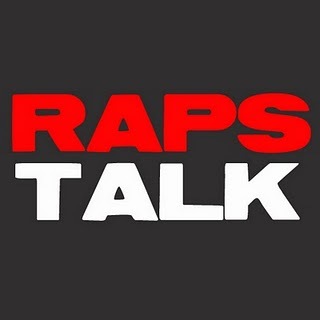 On this week's podcast we discuss the past week with the Raptors, reminisce about Chuck Swirsky, talk about Terrence Ross, his Reddit AMA and his Flappy Bird high score, Andrew Wiggins and of course our Wenningtons of the Week where we recap the best NBA Canadian performances from the past week.